The free shows at House of Vans in Greenpoint have always been a Reason to Live in New York, but on the occasion of its 50th anniversary, the shoe brand that counts Harmony Korine as a designer is spreading the love with a series of parties ’round the globe. Don’t worry, the Brooklyn installment, on March 16, promises to be one of the better ones. BK’s own Nas (last seen getting into bed with Sweet Chick) will headline above another Brooklyn heavy-hitter, art/psych-pop act Yeasayer. As if that’s not enough bang for your not-even-a-buck, Questlove will be on the decks. Turns out, Run the Jewels aren’t the only folks Nas recently teamed up with. The man who once spat the words “fried chicken, fly vixen / give me heart disease but need you in my kitchen” is now a partner in Sweet Chick. Run The Jewels brought Queens to Williamsburg via Nas last night, closing out Northside Festival on an Illmatic note. 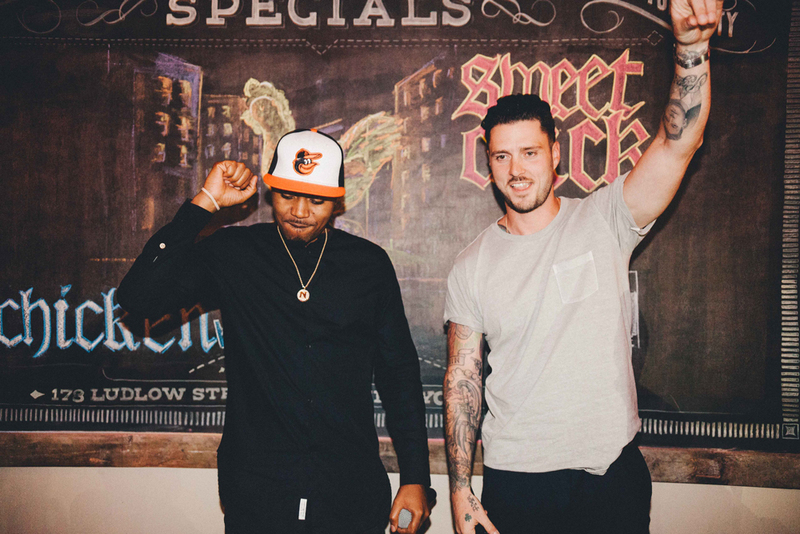 At 50 Kent, Nas performed “Made You Look” off his 2002 album God’s Son, joining RTJ on stage for the first time since he debuted The Season last year at the RTJ2 release party at Nitehawk. (Remember that screening of The Warriors?) They’re basically fam now, what with El-P and Killer Mike’s last two albums released on Nasty Nas’s Mass Appeal Records and a third still to come next year. 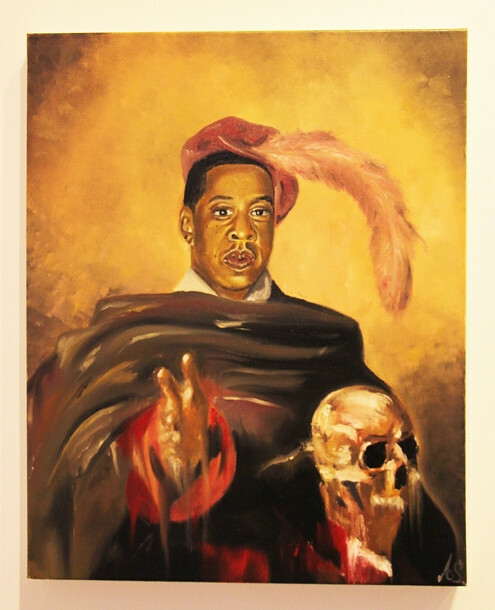 When Amar Stewart moved from London to Bushwick a couple of months ago, he brought with him his oil paintings of Biggie and Tupac, inspired by the art of Frans Hals, a Dutchman whose works hangs at The Met.